This versatile wall mount has adjustable depth from 9.75" to 13.5". 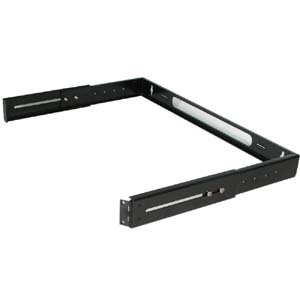 You can mount patch panels or switches up to 13" deep. * Package dimensions: 20.5 x 10.25 x 2.5"